Wave was back at it again showcasing our services at the London Recruitment Agency Expo. 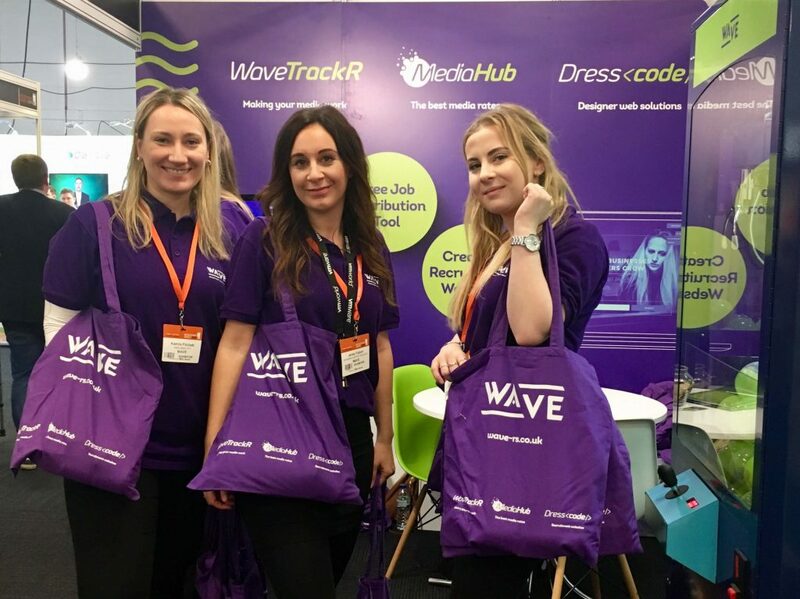 From the 31st January to the 1st of February, Wave’s team were meeting the crowds of visitors and introducing our Build, Buy and Post services. The build-up to the London Olympia Recruitment Agency Expo 2018 was pretty hectic for us. Before the New Year, it felt like we had plenty of time to plan for expo but once the Christmas festivities were over, time suddenly felt a million times shorter. We put away the tinsel and advent calendars and got to it. With that being said, everything came together nicely. Couriers were organised, our attraction game was booked and branded, giveaway bags were prepared, and our merchandise was delivered on time. Our little prep team, energised by a cheeky pizza beforehand, worked their socks off getting the stand ready to go the day before it all kicked off. Also, making sure that yes, we definitely did have more than enough purple on the stand. The 2 days went so quickly and we loved every minute. 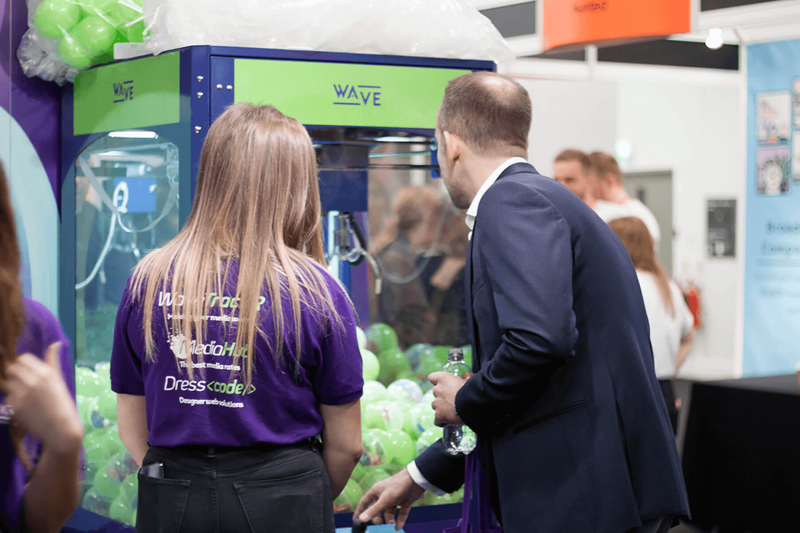 Our attraction game, this time an arcade grabber filled with a variety of prizes, proved to be a real hit with both visitors and other exhibitors! It sparked some competition between visitors and their team which was good to see. The majority of people that played the game won a prize, whether that be a bag of sweets or a voucher to VUE or Nandos. 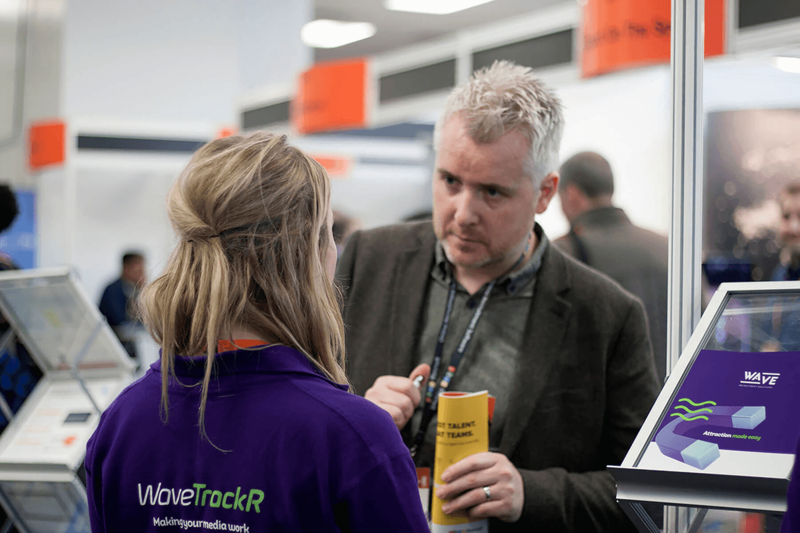 WaveTrackR was one of the main services we were promoting at the Recruitment Expo. 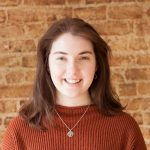 The response was amazing and we are now starting to see an increasing curiosity about WaveTrackR and how it can benefit recruiters and businesses. Wave is now an official partner with the REC and we wanted to promote this at the Recruitment Agency Expo. 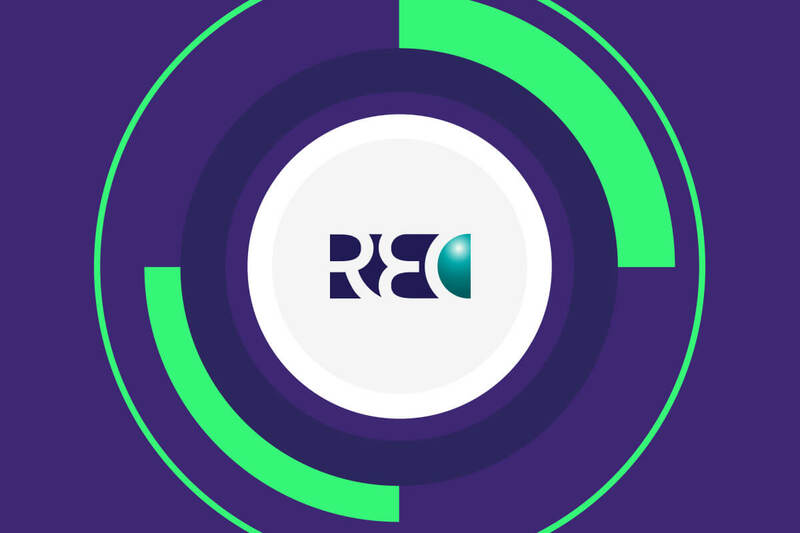 We were and still are offering all members of the REC everything they need for their candidate attraction; a website, a job distribution tool and access to the best media job advertising rates, all at a good monthly cost. Getting the chance to show off our brand and our services in London has not only made us feel really proud of everything we’ve achieved so far but it has also highlighted how ready we are to push ourselves forward in the candidate attraction market this year. Wave will return to the Recruitment Expo this October at the NEC in Birmingham. If you want to know more about this event, you will find everything you need to know on the website.